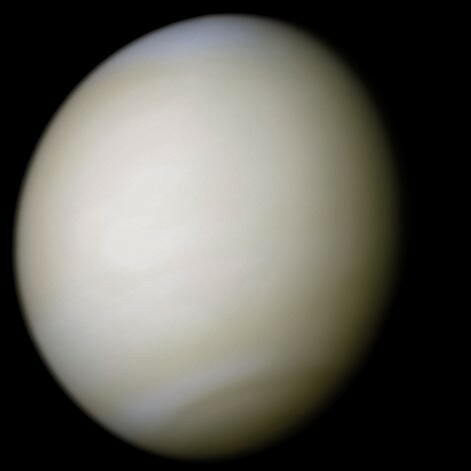 On 7 December 2010, after a six month journey, the Japanese spacecraft Akatsuki (named after the Japanese word for dawn) arrived at Venus after a six month journey. 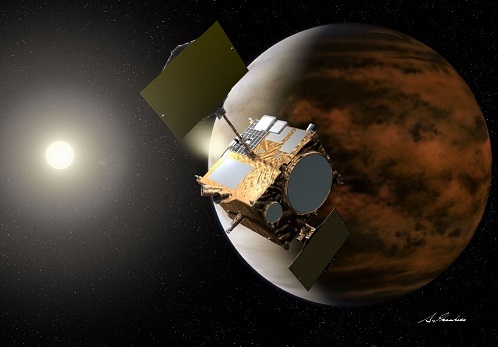 It was only the second spacecraft launched since 1989 to visit the Earth’s sister planet and, if it had succeeded in orbiting Venus, it would have had been a tremendous boost for the Japanese space programme. December 7th twice. Hmm. 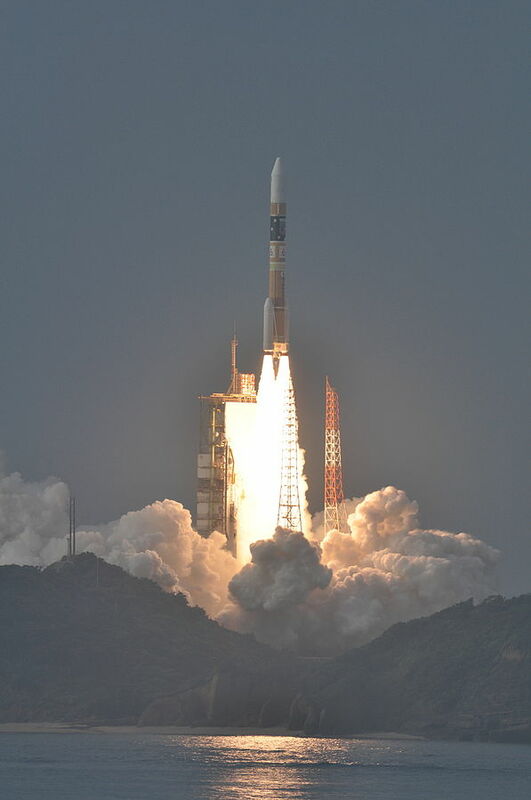 Hopefully this time a day which will not live in infamy.